Medical marijuana license is the formal agreement that is needed in order possess marijuana. Marijuana has its beneficial effect but should be used in proper quantity. 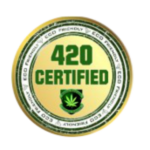 In some regions of the world you may not have this formal agreement you can access this weed by just showing the doctor’s recommendation at the marijuana dispensary or club. You can go through all the information related to this formal procedure in 420 College. Medical marijuana license is required if you are thinking to start a marijuana dispensary or a club. If a supplier is not having this license he can be sued by the government due the federal laws. Hence it is good to have Medical marijuana license before starting any business related to marijuana. 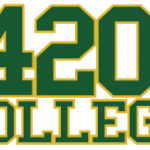 Attend a 420 College seminar and learn how to go about getting a Medical marijuana license.